Forbo Marmoleum Residential Floor Care Kit. 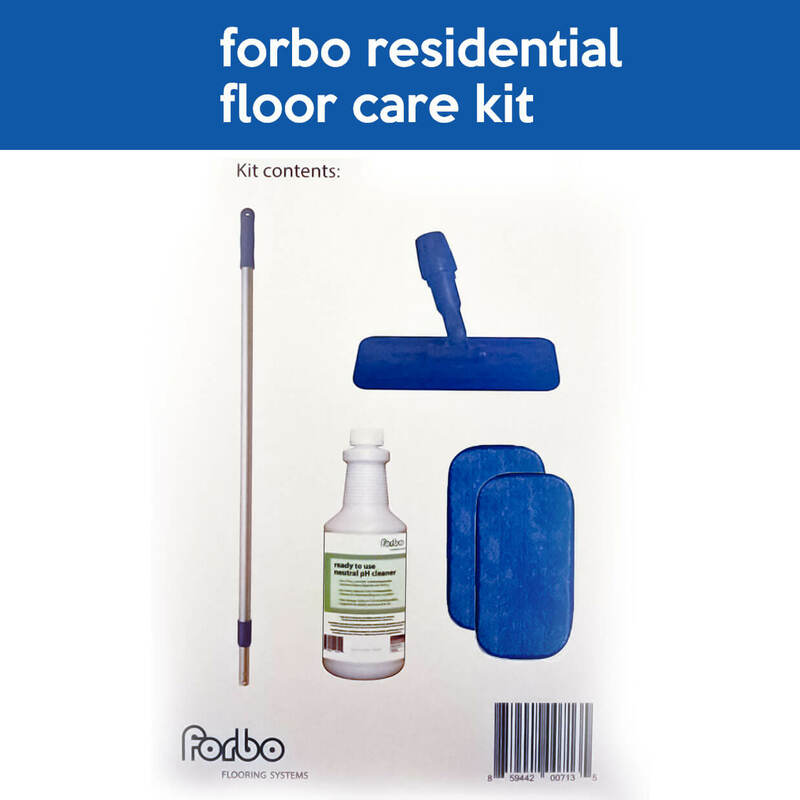 Forbo Marmoleum Residential floor care kit is environmentally friendly and manufactured from renewable, non-toxic ingredients containing no Volatile Organic Compounds (VOCs). Gentle to the hands, Marmoleum Floor Cleaner leaves behind a fresh, clean fragrance. 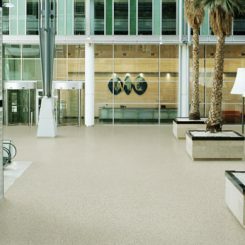 Specially formulated for use on Forbo Marmoleum linoleum flooring. will protect the floor from dirt. be applied with a mop and bucket. and change the solution as needed. 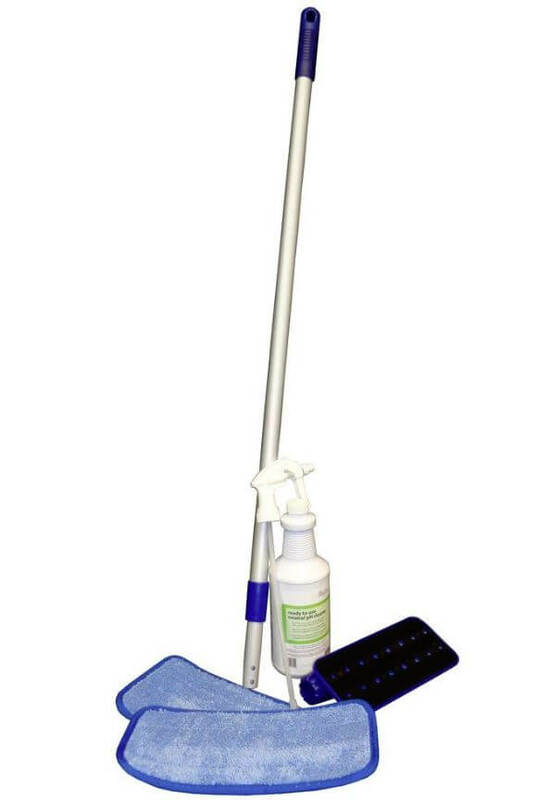 up rinse water with a clean, dry mop or towel. 6. Allow the floor to dry thoroughly before allowing traffic. 4. 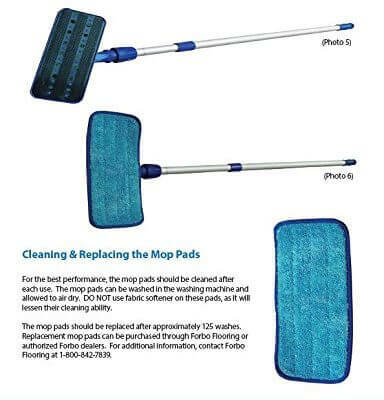 For ingrained dirt, a non-abrasive scrubbing sponge may be required. 6. 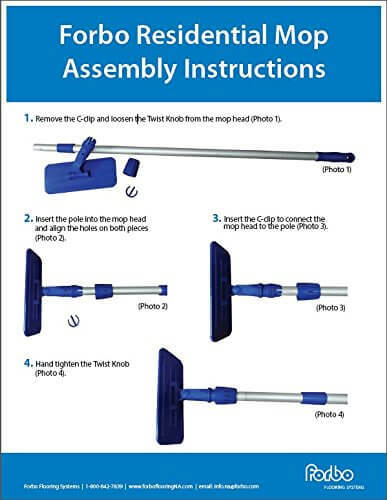 Rinse the entire floor surface with a clean mop using clean, cool water. 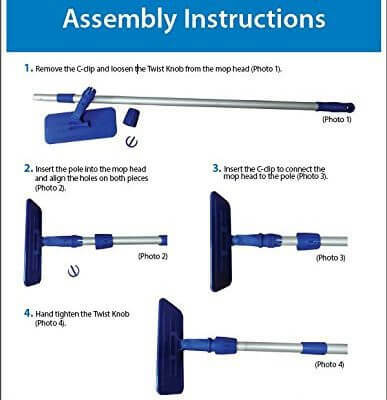 Pick up rinse water with a clean, dry mop or towel. 7. Allow the floor to dry thoroughly before allowing traffic. 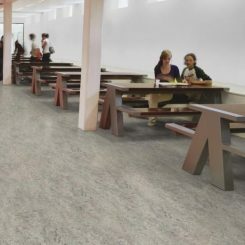 The vast majority of spills can be cleaned off your Marmoleum® satisfactorily. 2. 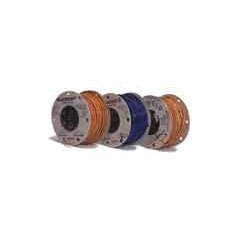 Scrape or blot as much as possible. 3. 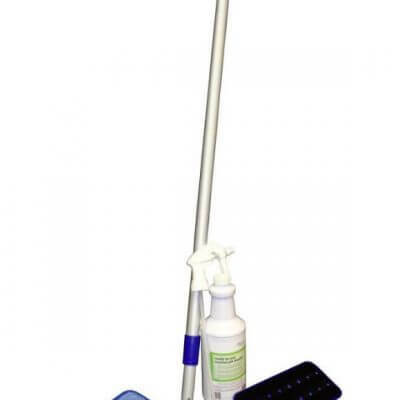 Mop the floor with a solution of Forbo Neutral pH Cleaner. 4. 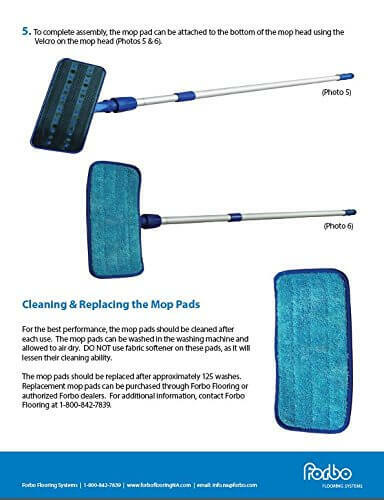 Damp mop with clean water. kitchen pad then rinse the area with clean water. Repeat if necessary. before trying any other procedures.